The 2nd Annual Furniture Flip Design Challenge is underway! The idea: transform discarded furniture and home accessories into distinctive one-of-a-kind art, furniture and home décor pieces. The catalyst: Participating artists and designers will be up-cycling items found at the Bend Area Habitat ReStore and other area thrift stores in celebration of Earth Day. Now in its second year, the ReStore’s Furniture Flip is a golden opportunity for all you creative types to strut your stuff during a festive community-wide event held at the Bend Area ReStore. And this year, participants will have a variety of ways in which to do just that. Folks who like to think big can tackle all three of our designated categories (which will be revealed at a later date) and produce three different creations, or those who prefer to focus their energy may submit one or two designs from the category of their choosing. If you’re interested in participating in the Flip, please submit your application by March 11 (today is the last day!). You’ll have one month to shop, design and up-cycle your creations. We’ll also give you $25 ReStore dollars to go toward the creation of each piece you produce in one or all of our three categories. You’re also free to shop elsewhere for components of your design (preferably at other area resale shops). And here’s great news for those who aren’t sure they have all the tools necessary to assemble their masterpieces: DIYcave, Bend’s original makerspace, is providing all the Flip designers free access to its well-stocked shop for an entire month. The Furniture Flip reveal event is April 23 from 7-9 p.m., at the Bend Area Habitat ReStore, which will showcase all the Flip entries — both inside and outside the store. During the event, all the designs will be for sale, auction-style. As part of the festivities, Shred Town’s food truck will be on hand in the ReStore parking lot, to satisfy any hungry guests. Thirsty guests: Bring a mug, or buy one at the event, for Cascade Lakes beer, Humm Kombucha, or Dutch Bros. coffee. Tickets are $5 per person. You can purchase them at the Bend Area Habitat ReStore for $5, or 5 for $20. 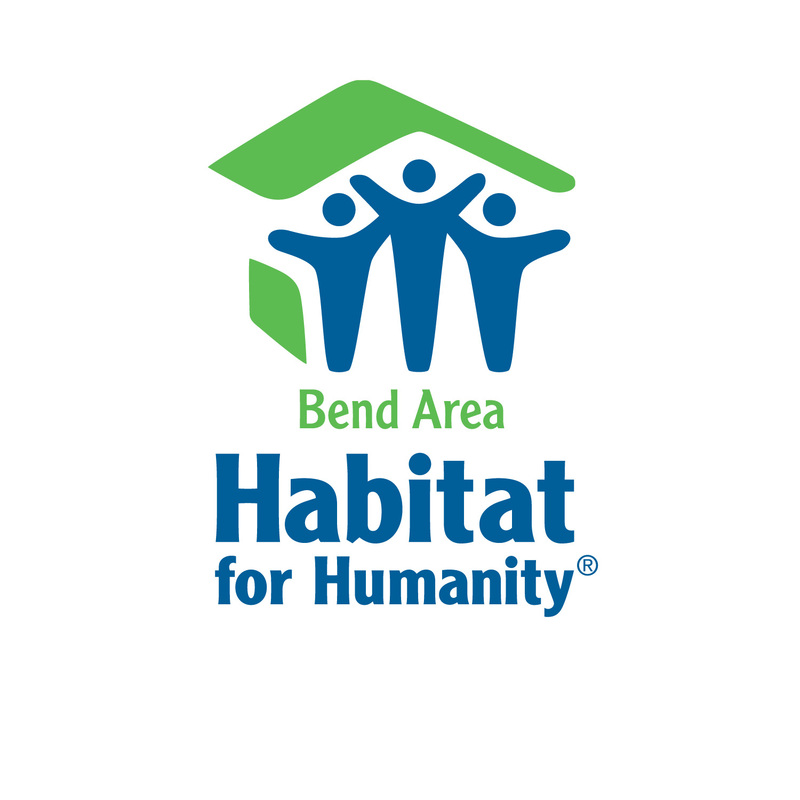 Proceeds benefit Bend Area Habitat for Humanity projects. Thanks for supporting the environment, the arts, and our community by participating in this year’s Furniture Flip! This entry was posted in Bend, central oregon, challenge, design, diy, diycave, Furniture Flip, Habitat for Humanity, Uncategorized, upcycle. Bookmark the permalink. Is it too late to apply? I just heard about this on the radio. We are a woodworking business that just moved here from Kentucky and would love to get in on this. Thanks so much for your interest in the Furniture Flip. Unfortunately, it is too late to apply this year. We always do the event around Earth Day (end of April), so check with us in February for the application. We hope you can still make it to the event. Tickets are $5 at the door and can also be purchased online (look for “Ticket” tab on main page). It’s going to be a lot of fun! Thanks for your interest last year. We are now accepting designers for the 3rd Annual! Find “Designer Application” on the top right of the website.